Super Sunday is set for a historic matchup between the two most explosive offenses in football. There is sure to be plenty of entertainment on the field between the Patriots and Falcons, but where do you find entertainment off the field? Don’t worry, here is everything you’ll need to know for your visit to Houston. Houston is known for being one of the more spread out cities in the United States which can make for a nightmare if you don’t know how to get around. Given the influx of tourists, using a car (especially downtown) can get quite hectic. If you plan to use a car, you’re probably better off leaving your car along one of the many parking lots along Houston’s Metro Rail and taking public transit into the city. Houston downtown bike sharing program, Bcycle, is a great alternative option once you get downtown, given that it will be free for the 10 days leading up to the Super Bowl. The NFL Experience is the NFL’s most popular event leading up to the Super Bowl. This year it will take place inside the George R. Brown Convention Center from Feb. 1- Feb. 5. 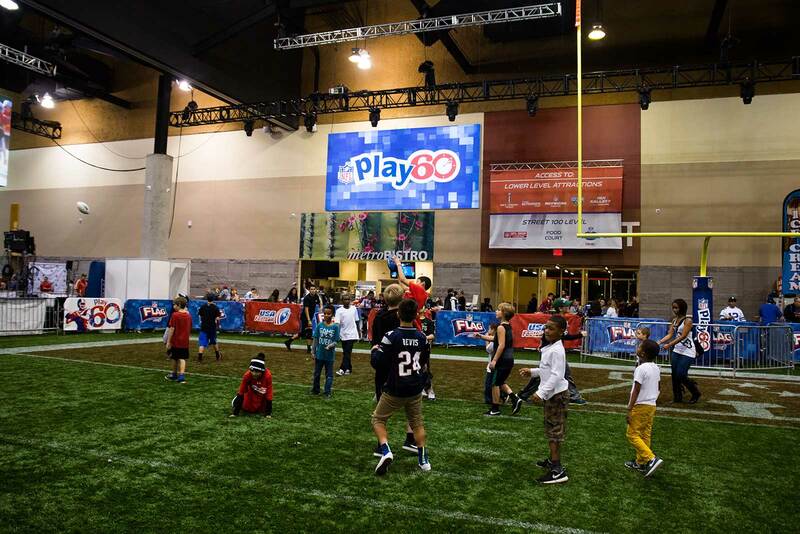 Highlighted by an interactive theme park , attendees can participate in youth football clinics, buy merchandise from NFL Shop, and get an autograph from one of the hundreds of NFL players on-hand for the event. The 9 day festival sponsored by Verizon all but takes over the city of Houston leading up to the big game. Super Bowl Live celebrates both the NFL and Houston as a host city. 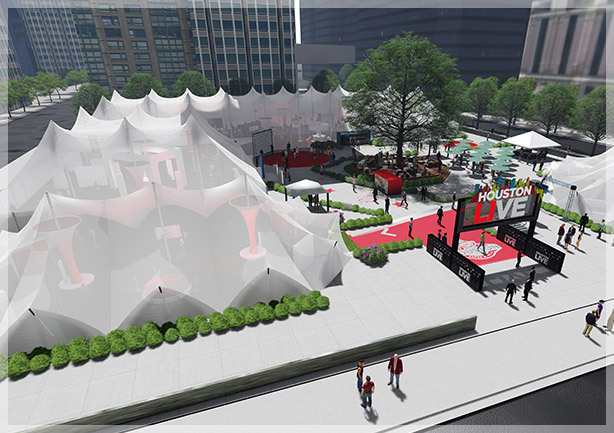 The free event features hundreds of entertainer’s spread out across multiple stages setup in downtown Houston. The Super Bowl is one of the most popular events to travel to by private jet and there are no shortage of celebrities pouring in on one each year. Hundreds of NFL players will be touring the city this week for autograph signings, fan interactions and much more. 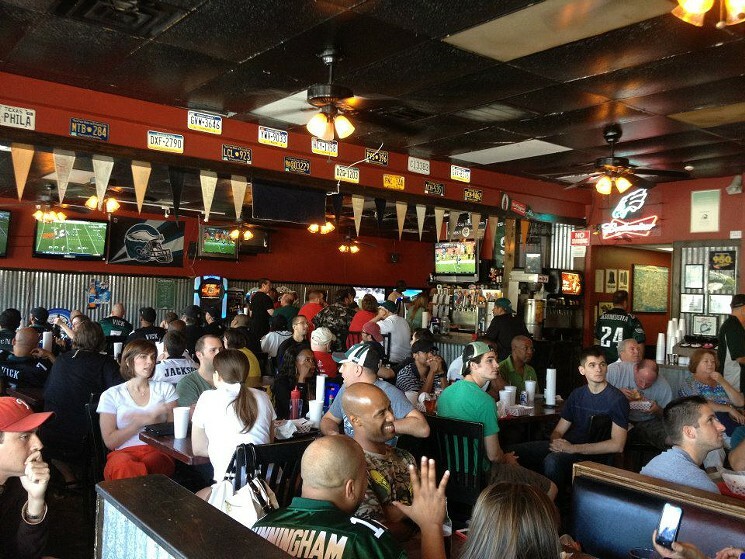 Actors, musicians are also sure to be in abundance as many come in for the big game, so be sure to have your camera ready at all times. There will be plenty of entertainment both on and off the field this week in Houston. 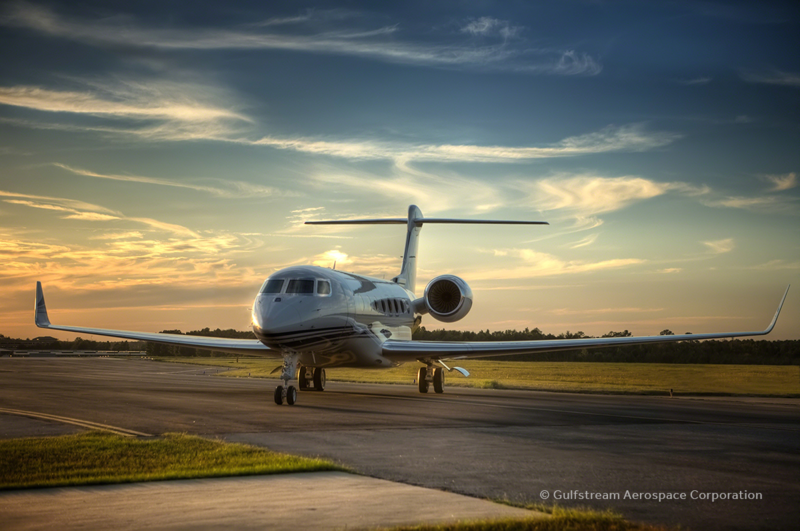 Let your experience start from the moment you take off with Magellan Jets for the ultimate Super Bowl experience. 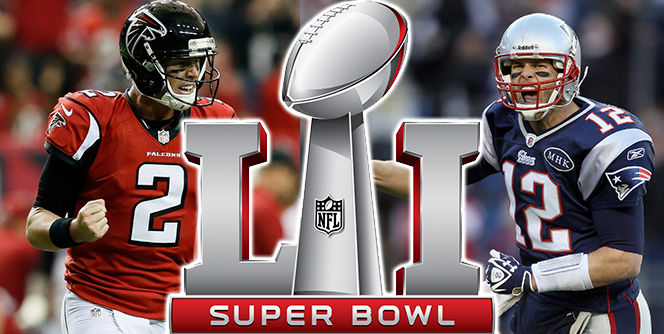 Get an instant quote for the big game.